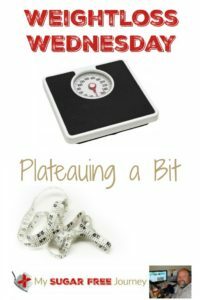 It’s time for another Weightloss Wednesday! This morning was a bit rough because I actually gained weight compared to last week, which I believe is the first time that has happened. I know that on Mother’s Day we had a big feast with the kids and grandkids. One of the dishes was a sweet potato mash, it didn’t have any sugar but I guess the carbs alone was enough to knock me out of ketosis and stop my weightloss in its tracks. I think it’s time to face the fact that I am unbelievably carb-sensitive. That stands to reason because I was so big (400 lbs!) 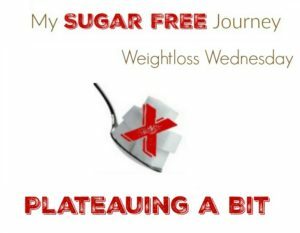 for so long that I’m sure I wrecked that part of my metabolism and it might take me years of hard work to get to the point where I can occasionally have a carb and it not destroy my efforts to lose weight. But you know what, that’s ok. I enjoy what I feel like in ketosis far more than when I’m out so if totally avoiding sugars and grains is what I need to do to get there, I have no problem with that. Other than the weight loss, I’m seeing improvements in several other areas. Most importantly, I’m having to tighten the drawstring on my shorts because they are falling off, which makes me very happy. One other thing you might like to know about, for the last few weeks I have been doing Facebook Live videos on my FB pages. The first half of the video, I usually talk about frugal stuff for my Couponing friends but the last half I talk about health related stuff so I would love it if you follow me over there. Don’t forget to subscribe to the YouTube channel to never miss a video. Thanks all! PREVIOUS POST Previous post: Grilled Garlic Green Beans Recipe! 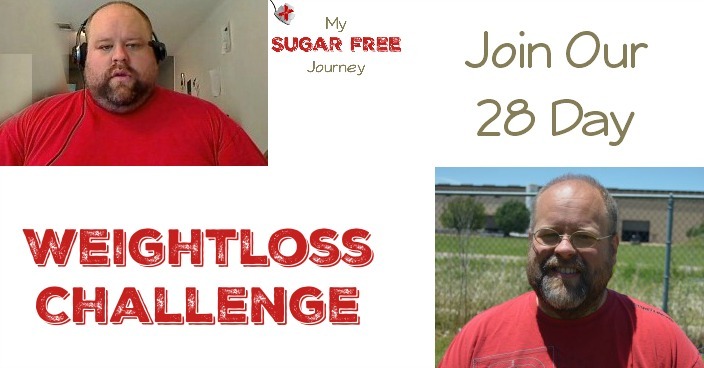 NEXT POST Next post: Join Our 28 Day Sugar Free Weight Loss Challenge!